Maintenance FREE Siding That Looks Great, Protects Your Home, And Saves You Money. We’ve Created What We Consider To Be The Perfect, Customer Friendly Vinyl Siding Solution, And Saves You Money. 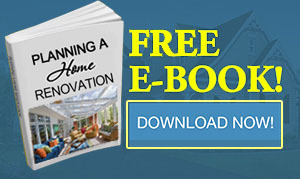 If you’re tired of performing maintenance on the exterior of your home, want a new look for your house, and saving money on your energy bill then you’re not alone. Thousands of other homeowners feel the same way. Over time, your home’s exterior may fade from exposure to weather, or get stained by algae and other substances growing on it. If your home’s exterior is painted, then it’s even worse. Who wants to keep paying thousands of dollars every few years to have their home painted over again and again? 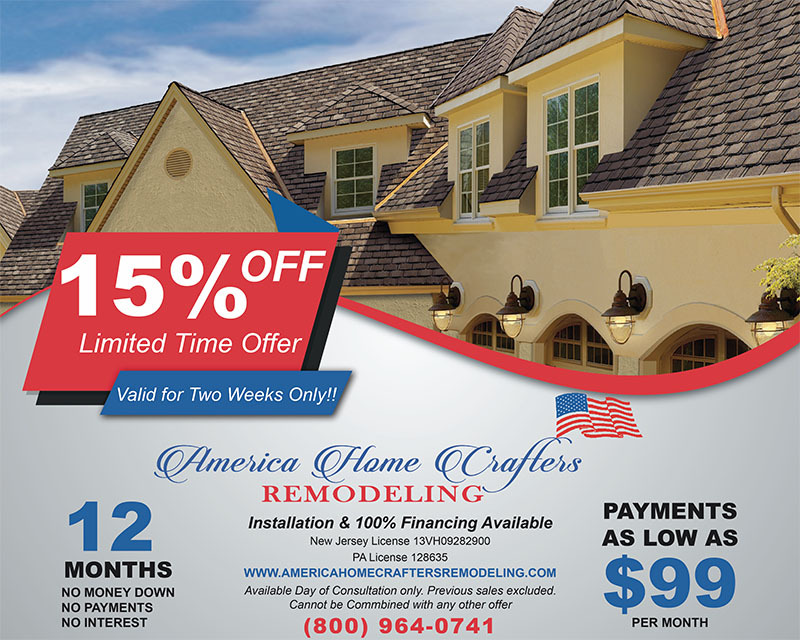 Your solution is simple…High Quality Alside Vinyl Siding from America Home Crafters Remodeling. 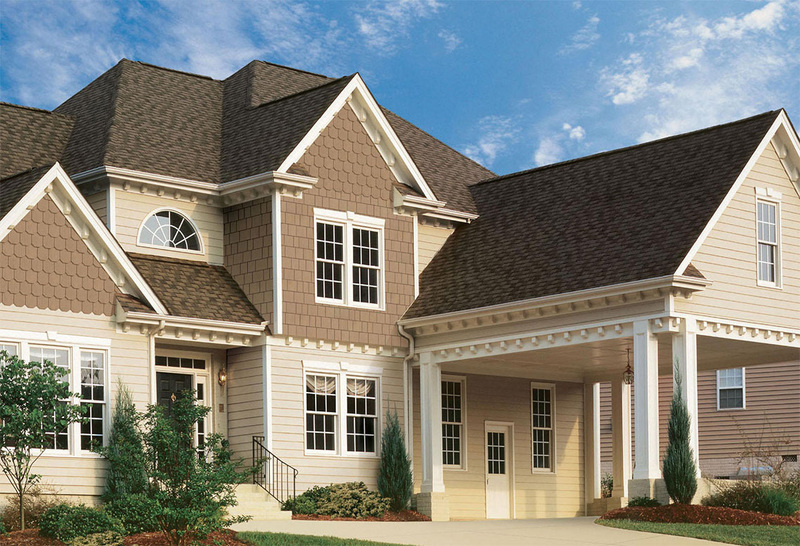 Our vinyl siding makes a dramatic improvement in the look of your home’s exterior. 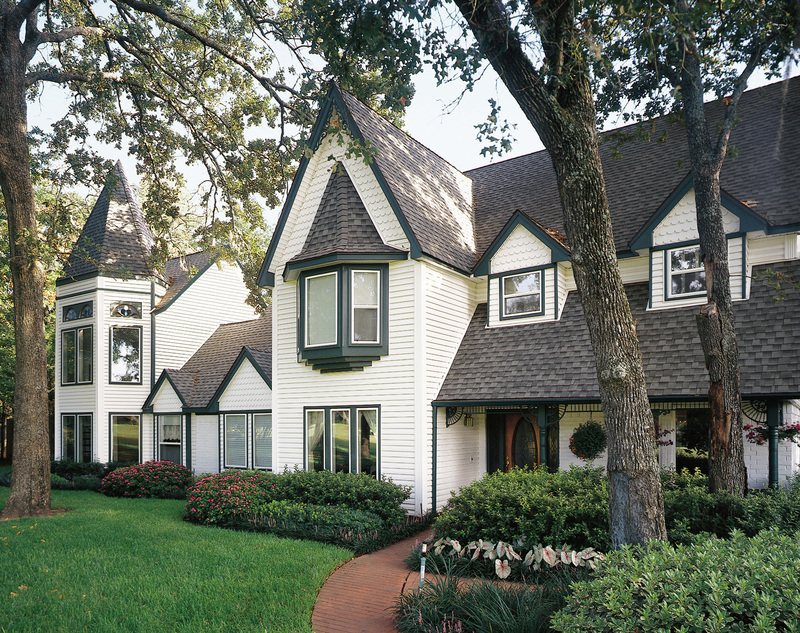 We feature Alside Siding that is known industry wide for being weather resistant, maintenance free, AND durable. 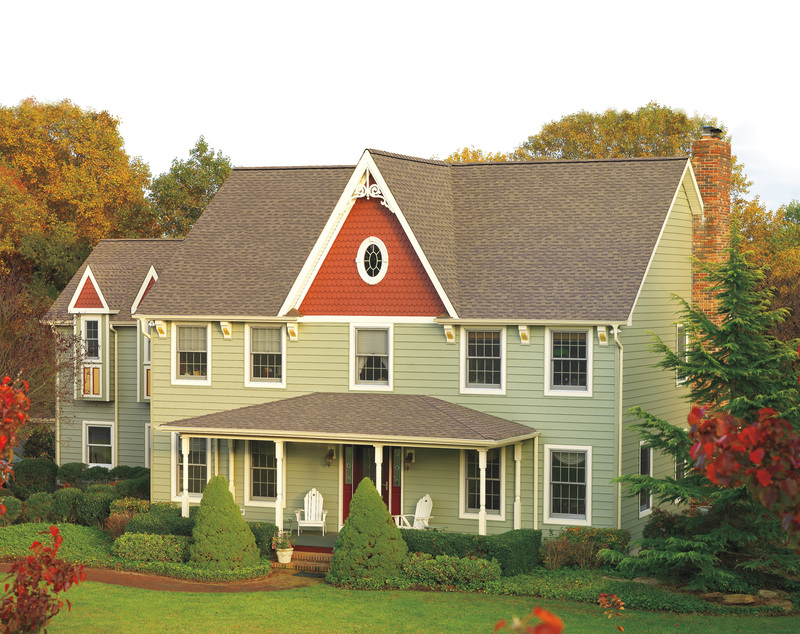 Plus, our siding has a variety of options in all the popular colors that you’ll absolutely love. What Good Is Getting New Siding For Your Home Without A SOLID Warranty? Nothing is more disheartening than paying to have new siding installed on your home, only to find that if something unforeseen happens to it, that the company that installed it won’t do anything about it. This is VERY common with those small pickup truck type operations. This is why we provide you with a complete manufacturer’s warranty and our own labor warranty! Alside materials PLUS our own our industry leading warranty on labor. 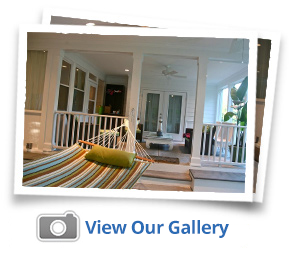 Yet, here at America Home Crafters Remodeling, our focus is giving you Peace of Mind. So, we back up our work with one of the longest warranties on labor in the entire industry. If you have any questions or concerns with our siding or installation, simply give us a call and we’ll take care of everything for you. We make it easy! I could not be more pleased with my new siding. It not only improved the appearance of my home, but has made an enormous difference in the comfort level inside my home, now that we are in another Northeast winter season. The drafts are gone, it’s a lot warmer even with the thermostat turned down and we really do save money on our heating bill! We offer a huge custom selection of options, sizes, and colors. No matter if you need windows for one room or your entire house we can help you achieve the desired look and energy efficiency that you want. With over 45 years of home improvement experience, top rated and trusted products combined with the Best warranties on both material and warranties on labor (few companies provide this! ); our team will help you get your custom dream windows installed in your home at a surprisingly affordable price and provide you with peace of mind from start to finish. Want to know more? 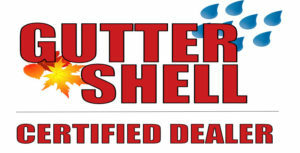 Call now for a no pressure, no obligation FREE Vinyl Siding Estimate (800) 964-0741.